Explore the world of Argentine Tango with us through instruction, performance, and travel. "When we met, we knew. When something flips your whole world upside-down, and you are willing to risk it all, you know you have found your passion. The music, the dance, the performance, the feeling, the lifestyle - for us, tango embodies it all. 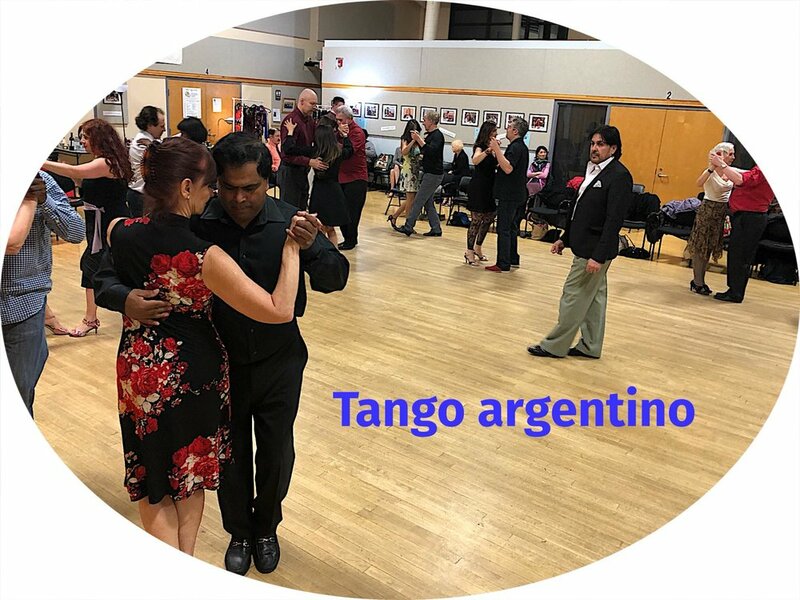 We are dedicated to the art of Argentine Tango and spreading our love of tango to our community and beyond. But we cannot achieve our goals alone, find out how you too can discover this incredible path with us. Join our journey." Find out about who we are and our mission. 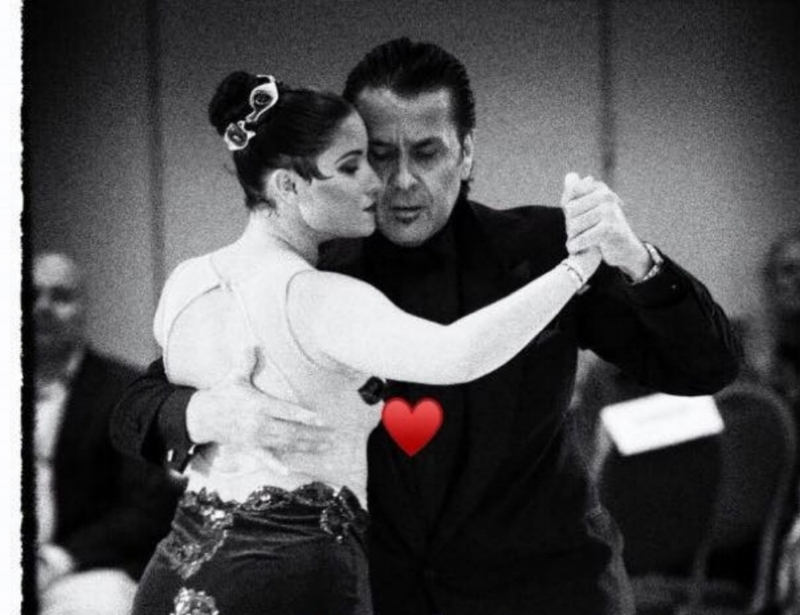 Tango is a lifestyle, and we are here to show you how to incorporate it in your life too. Beautiful Tango Shoes endorsed by ADICTANGO. Top quality, design, and comfort. Please use this link to order. Shall we dance?! Check out more details about our classes, performances, world dance tours, and other exciting things in production at AdicTango.